The aim of the Challenge is to write a program in Python, to run on the Raspberry Pi, to explore an idea in Maths. So, to get started, you will need access to a device that can run Python programs. Fortunately, you can use Python a variety of devices. 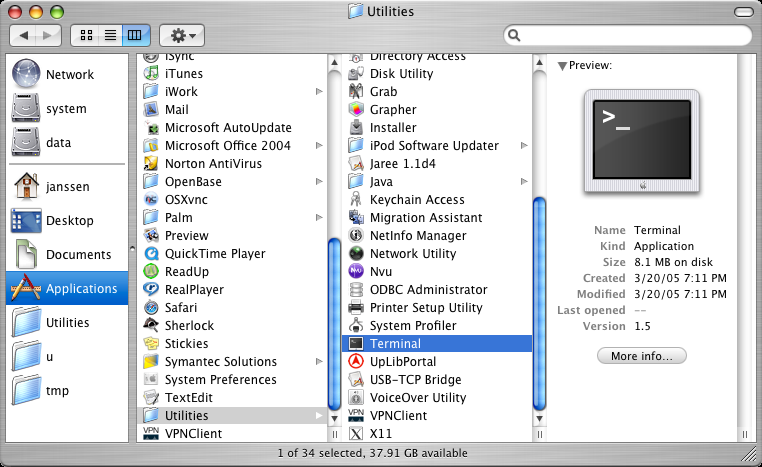 For example, "standard" computers running Windows, Mac OS X or Linux; or on the Raspberry Pi itself (see here for setup instructions). In the tutorials for this Challenge, we will be using Python version 2.7. We will also use IDLE: an Integrated Development Environment, which helps us to write, run, test and debug our codes. By default, IDLE comes with the version of Python we will install. Finally, we need to install some packages. These are "add-ons" for Python, which enhance the core language. on Windows, Mac OS X and Unix/Linux systems. If you are using a Raspberry Pi, with the Raspbian operating system, then the good news is that Python and IDLE are installed by default, and all you have to do is add the packages. See here for details. If you are using a school computer, IDLE may already be installed: check with your teacher. If you have already installed Python, IDLE and the packages numpy, scipy and pygame, you can start the first tutorial. Now we need to install three packages. The good news is that many packages are available for Python: there's a long list at pipy.python.org/pypi. The bad news is that installing Python packages in Windows is a bit of a headache! Fortunately, the three packages that we need (numpy, scipy and pygame) come with their own installers (.msi files). To test whether the package has been correctly installed, open IDLE and at the prompt (>>>) type import numpy . If no error message appears, you have been successful. scipy: Go to sourceforge.net/projects/scipy/files/ and download the latest version. This is an .exe file. Double-click to start the installation process and, once complete, test by entering import scipy at the Python prompt in IDLE. pygame: Go to www.pygame.org/download.shtml and choose pygame-1.9.1.win32-py2.7.msi . Double-click to install, use standard options, and test by entering import pygame at the Python prompt. Python comes pre-installed on Mac OS X, but due to Apple's release cycle, it is most likely an older version. To check, open Terminal.app (i.e. Applications/Utilities/Terminal) and type python. This should start the interpreter, and the first line tells you the current version, e.g. If you do not have version 2.7.x installed, then we suggest that you consider installing it now (to avoid incompatibility issues in code examples), as advised here. From this page, download the relevant version for your operating system (32-bit for Mac OS 10.3 to 10.6, or 64-bit for Mac OS 10.6 and above). Save the .dmg file, double-click to open it, and then select Python.mpkg to begin the installation. pygame: Go to www.pygame.org/download.shtml and choose the newest version (pygame-1.9.1release-python.org-32bit-py2.7-macosx10.3.dmg). Here's a guide to installing Python 2.7 on Ubuntu.